Xiaomi is the most demanding brand now a days and company developing the devices much more faster and users of the Xiaomi growing day by day and which in turn adds the brand value and trust. Gizmochina posted the leaked images back panel of the upcoming Xiaomi MiPad 2 and Redmi Note 2 devices. 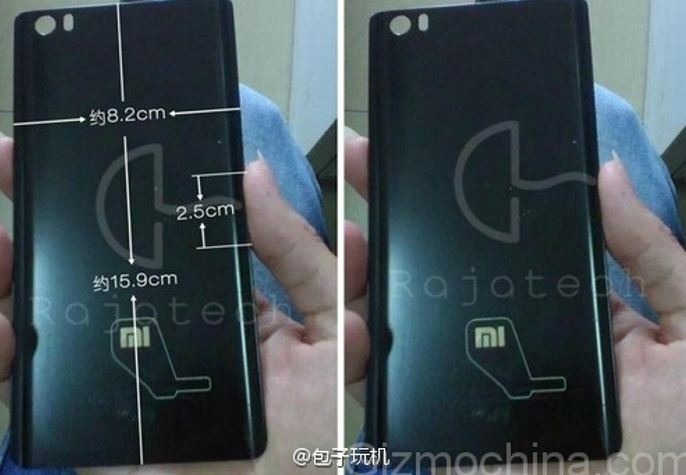 Back panel leak shows the Cover with Black cover and rear cam on top left cornet and MI logo at the bottom side of the cover. As per the media reports, two upcoming devices expected to have the following features. and expected to be launch in last week of January 2015. 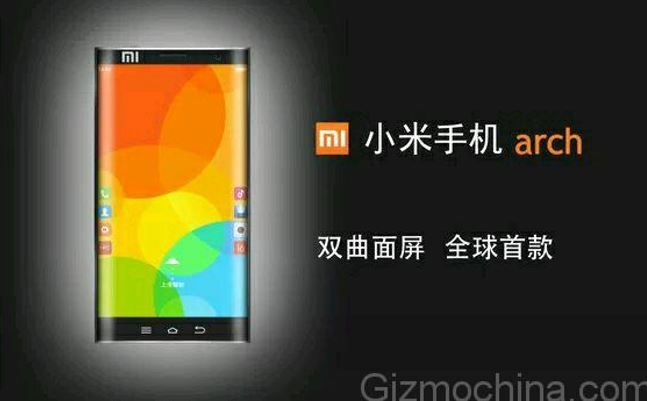 Chinese manufacturer company Xiaomi to launch the new dual curved edge smartphone as per the GizmoChina update. Galaxy Note Edge is the one curved design but the Xiaomi took step further with two curved edge which allows to handles the notifications, calls, messages, social buzz on the curved sides. There is no update regarding the Xiaomi arch smartphone by the Chinese manufacturer but as per the leaked images of the smartphone as shown in the poster tells the upcoming ideas by the Company. According to the GizmoChina, poster leaked online tells the Xiaomi going to launch the New world’s number one dual edge curved smart device. People are excited about the Xiaomi Mi5 smartphone launch at CES 2015 and one more news update making the people crazy behind the Xiaomi brand. Xiaomi is the transparent brand and company trying to get more and more trust to get more value for the brand. Xiaomi also targeted the Indian market as India is the world’s Third largest market to acquire the smartphones and will be the second largest in upcoming years. Xiaomi planned to launch the Mi series smartphone, Television and Fitness band. Dual Curved Arch smartphone’s specification and features not leaked but the device looks more promising with new idea and concept.